Service Availabilities in Irondequoit & Rochester Monroe County New York (NY) Areas Near Me! 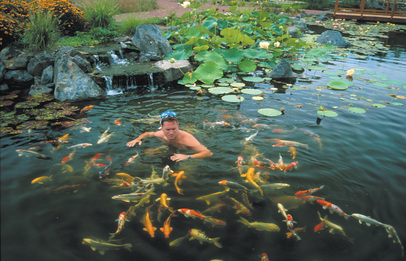 "Pond Squad" Greg Wittstock - "The Boss"
From building backyard ponds to house his pet turtles to building ponds to make money over the summer, Greg Wittstock has been dabbling in water gardens since the age of 12. 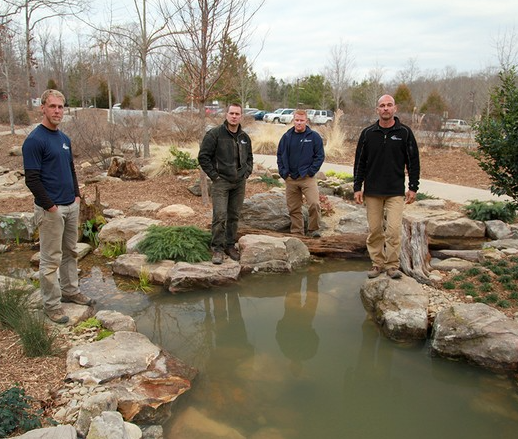 He began with a concrete creation and evolved to the naturally balanced, #1 pond contractor-installed ecosystem ponds that Aquascape is well known for. 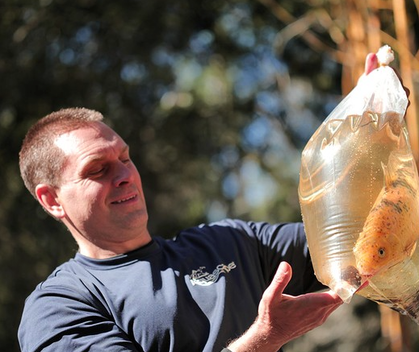 Greg Wittstock of Aquascape Inc. In 2004, he was nominated for Ernst & Young's Entrepreneur of the Year award. Greg also received the Best Boss' award from Fortune's Small Business Magazine and Winning Workplaces in 2005, and earned the University of Chicago's Entrepreneur Hall of Fame award in 2007. At the end of 2005, Wittstock's dream of a workplace utopia came true as the company moved to Aqualand, a 256,000 square foot office and warehouse facility that boasts the largest sloping green roof in North America. Aqualand received Silver Level recognition in the Leadership in Energy and Environmental Design (LEED) Green Building Rating system. 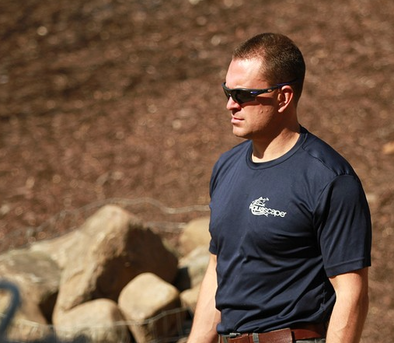 After graduating from Ohio State University with a degree in Interpersonal Communications, Greg founded Aquascape Inc., which experienced incredible growth during its early years. The company appeared on Inc Magazine's coveted list of 500 Fastest-Growing, Privately-Held Companies in North America from 1999-2002. Greg later appeared on the cover of Inc Magazine, along with a feature article about his leadership and entrepreneurial spirit. Greg has been interviewed and featured in numerous publications, including The New York Times in 2009, and has appeared on a variety of television shows over the years including Good Morning America, The Big Idea with Donny Deutsch, and cable home improvement shows. Good way to fight string algae in Irondequoit NY. 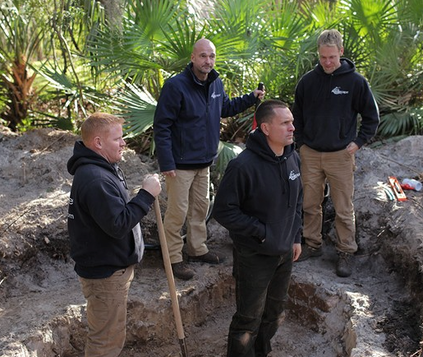 Get Fall Pond Maintenance in Irondequoit, Monroe County NY. 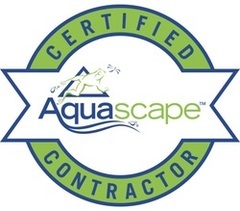 Pond Algae Control for Irondequoit NY.